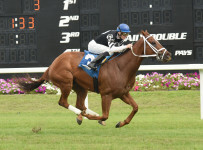 Tampa Bay Downs will have eight race-programs this Thursday and this Friday, the two days of its fourth annual Summer Festival of Racing. 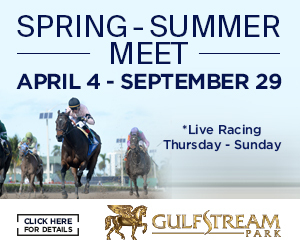 First post on Thursday is 12:35 p.m., with six races scheduled for turf. 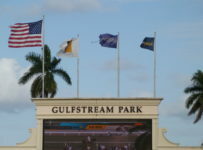 First post on Friday is 12:28 p.m., with seven races scheduled for turf. 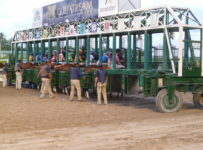 Fourteen of the races are claiming, and two are maiden special weights. 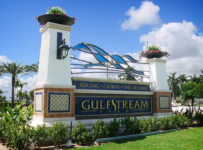 The purses range from $11,500 to $20,000. 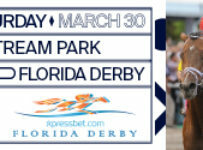 Many of the entered horses have not raced since the regular part of Tampa Bay’s meet, which ended May 8. 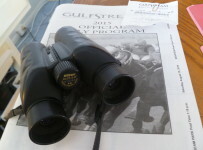 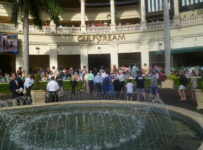 The Thursday and Friday fields also have numerous horses that have raced this month at Gulfstream Park. 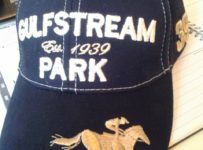 Most of the trainers and jockeys are Tampa Bay winter-time regulars who are coming back for two days from Gulfstream or from tracks in northern states. 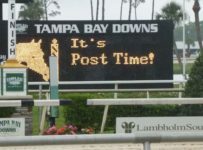 Tampa Bay will officially end its 2015-2016 meet this Thursday June 30 and officially open its 2016-2017 meet this Friday July 1. 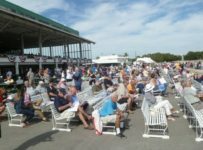 Every Florida fiscal year begins July 1 and ends June 30, and therein lies the reason why Tampa Bay has economic incentive to hold its two summer race days. 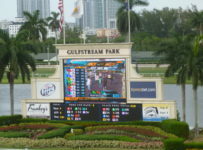 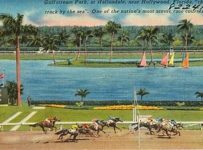 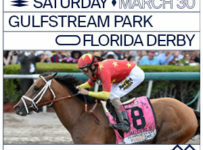 As host tracks, Tampa Bay and Gulfstream buy signals from tracks such as Belmont Park and Churchill Downs and then re-sell them to other pari-mutuels in Florida. 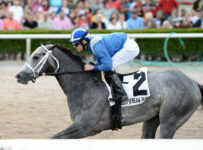 After July 1, Tampa Bay Downs will be dark until Nov. 26 when it will begin its regular five months of racing.